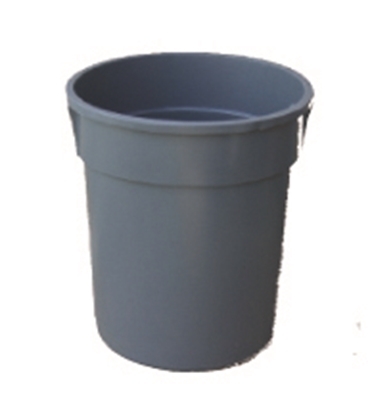 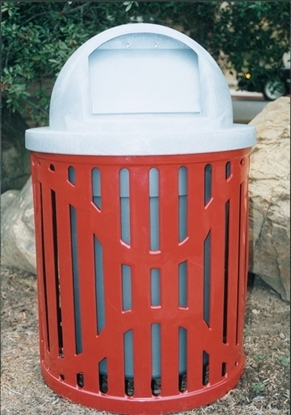 This flat top has a 23" outside diameter and 22 1/4" inside diameter with a 8" hole for trash disposal. 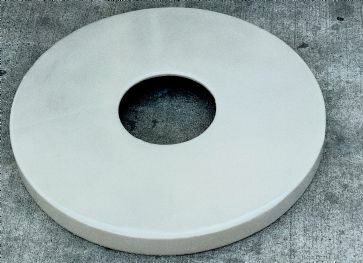 The height of the flattop is 2". 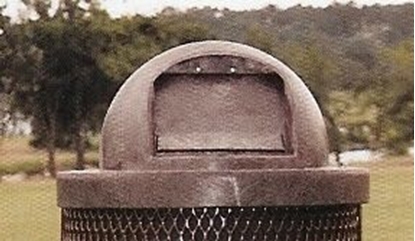 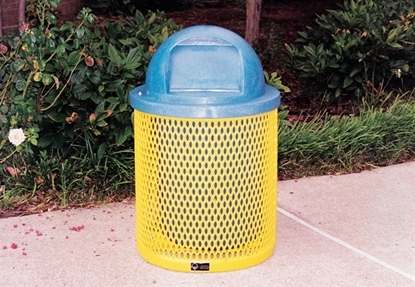 Use this flat trash can lid to keep trash from blowing out of the trash can with the wind.